Nintendo Amiibo Highlight - What's All the Hype About? The Amiibo has been subject to as much speculation as amazement. It started with a vague video introducing the figures, mentioning that they were not only compatible with Super Smash Bros 4 but, as more information came to light, the hype surrounding Amiibo exploded. In Super Smash Bros 4, the Amiibo acts as an AI fighter that is trained through battle. As you battle with it from the beginning through level 50, it will mimic and learn from actions and become a better fighter. The Amiibo can also be given stat boost items to consume. However, training an Amiibo is no simple feat. Training Amiibos is a game in its own right. There are many techniques to training your Amiibo fighter for Super Smash Bros 4—it has even spurred multiple websites and guides dedicated to the process. Done correctly, the Amiibo will be much harder to beat than your typical max level stock game AI. In time, even human players will have a hard time beating them. Those who have played or seen the game also know that each character has different appearances. While Nintendo doesn't release anything but the default costume as Amiibos, the gaming community has taken it upon itself to create masterpiece custom Amiibos that rival the quality of the originals. 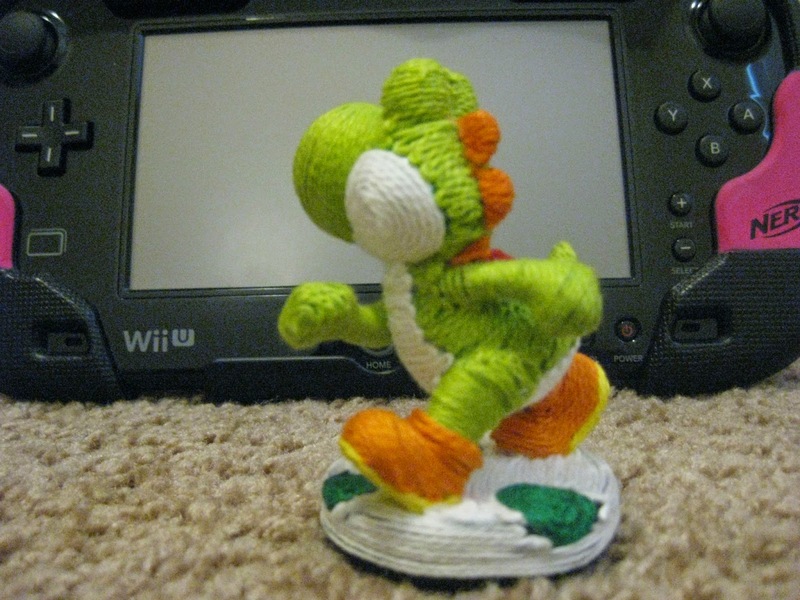 There's anything from simple repaints full model customization such as Yarn Yoshi by NlightNd1 (Left). So far, only a portion of Amiibo have been released (check the release schedule here). There are questions about production rate for each character. This uneasiness stems from Amiibo characters who have seemingly been taken out of production early or simply had low numbers released such as Marth. This Amiibo became rare just days after release. There is a release schedule, however, not all characters are there. It has been said that all characters will be released but we will have to wait and see. Speaking of rarity, it has to be mentioned that certain defect Amiibo have been a craze. The double blaster Samus, the legless Peach, bald Mario, and double sword Marth have all seen time on eBay. A legless Peach actually sold for $25,100. I applaud the lucky person that bought that for about $13 and made all that profit. Outside of Smash, Nintendo has recently announced that there will be a themed release of Amiibos which will have a difference in pose and style. They will work exactly the same but provide a different look. The first set is the Super Mario Style which includes Mario, Luigi, Peach, Bowser, Toad, and Yoshi. 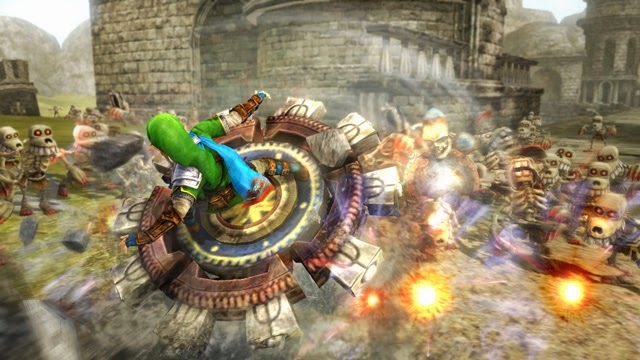 As for other games with compatibility with Amiibos, Hyrule Warriors will give you a new weapon when you tap Link, the Spinner (Above), a random higher class weapon if you tap Zelda or Sheik, and a lower tier weapon for tapping any other Amiibo. Mario Kart 8 will unlock themed costumes for your Mii depending on which character you tap onto the NFC (below). The Amiibo craze has just begun and with new characters and games to be compatible being announced, it's going to be a while before the hype begins to calm. 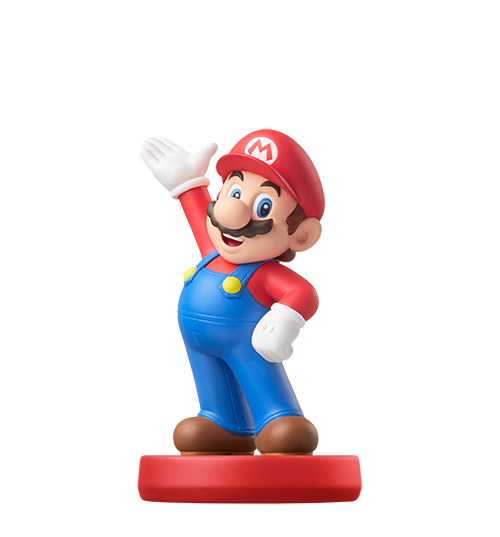 What other Nintendo characters are you hoping to see as Amiibos and what games do you want to support them?